THE HIGH-END DRUMHEAD, made by REMO USA! 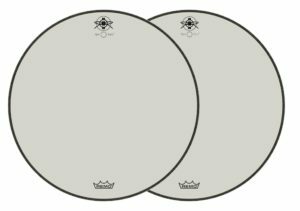 Dunnett Res-O-Tone drum heads represent a subtle but completely new approach to the traditional drum head. While working with Remo to develop the new Felt Tone bass drum heads, Ronn Dunnett advised a simple, unique and original head design using Remo films. 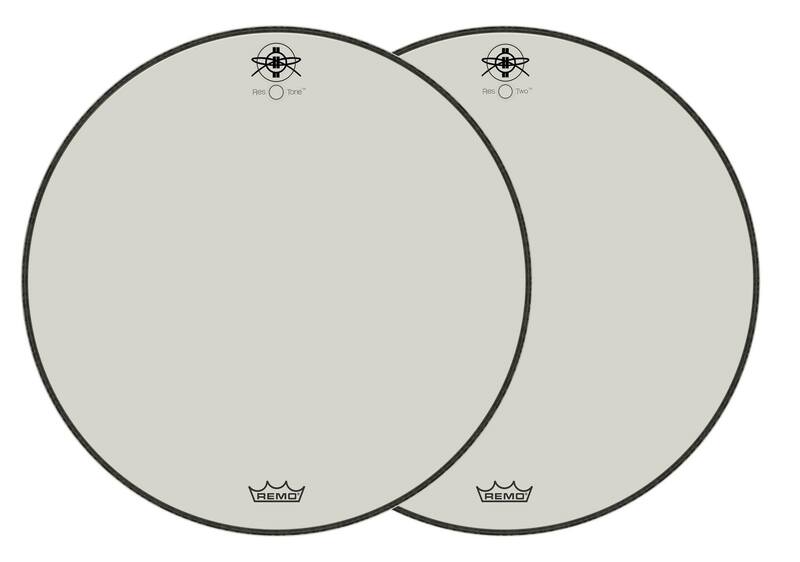 The Res-O-Tone drum heads are based on the Remo Ambassador and Emperor models blended with Dunnett’s proprietary film combination (patent pending). The result are heads that produce unmatched resonance, have a broader tensioning latitude and have fresh sonic and kinetic characteristics. “Tympanica” is how Dunnett describes them. They also have an uncoated Timpani film and a unique semi-transparent finish. 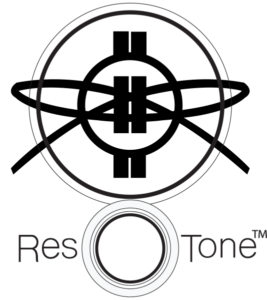 Res-O-Tone Drum heads, for a familar sound that you won’t recognise. 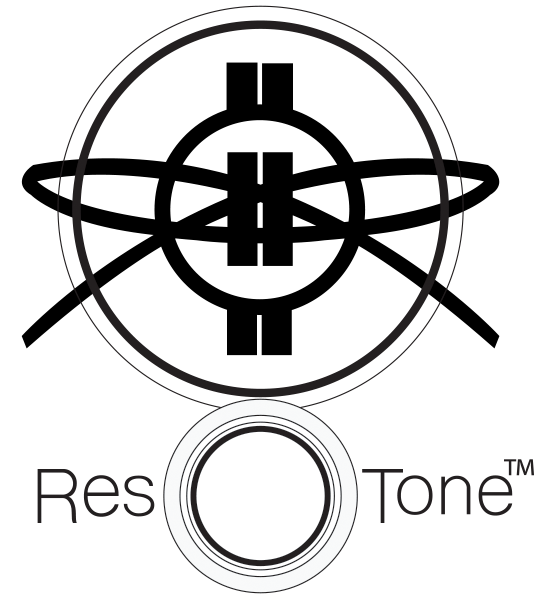 The Res-O-Tone heads are also availble in a twin ply varient called the Res-O-Two.